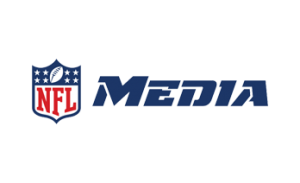 NFL Digital Media announces a complete lineup of products, features, and series that not only ensure fans never miss a game wherever they are, but also provides a deeper connection to the conversations, players, and teams they love to follow. For the first time, live local and most primetime games are available on phones and tablets across all wireless carriers at no charge through the NFL app, Yahoo Sports, and other Verizon-owned mobile properties. 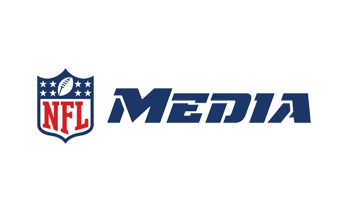 NFL Network exclusive games are available for OTT streaming on phones and require authentication on tablets and other devices. Fans can access live games on desktop and connected TV devices by logging in with their TV provider on NFL.com, the NFL app, or the applicable TV network or provider’s digital platform. NFL Sunday Ticket customers will also be able to stream through NFL and DirecTV apps and sites. NFL RedZone and NFL Network are available across devices on an authenticated basis through the NFL app and NFL.com. In addition to accessing live games, the redesigned NFL app includes an all-new Game Center that provides up-to-the-minute scoring, in-game highlights, statistical insights, and animated drive charts. On phones, fans can also access NFL Network live, as well as subscribe to NFL RedZone. Complementing the live game viewing experience is a host of digital-first programming that engages a social media-savvy NFL audience. NFL Throwback is a new cross-platform brand for historical content, connecting social audiences of today to the history of the game by celebrating classic moments, colorful characters, and incredible achievements. When following NFL Throwback on social, fans are treated to a blend of historical photos, archival footage, historical game broadcasts, and unique animations. Michael Fabiano and Marcas Grant provide detailed fantasy football analysis, combining in-depth stats and film study to help you win your league and earn bragging rights over your friends, co-workers, and family.